Tower Mill is the only mill in Scotland to be built on a bridge, a characteristic found at tide mills and on large river systems in mainland Europe but not elsewhere in the UK. It is also notable for having the largest surviving waterwheel in a textile mill in southern Scotland. This massive wheel was the first in Hawick to generate electricity in 1900. 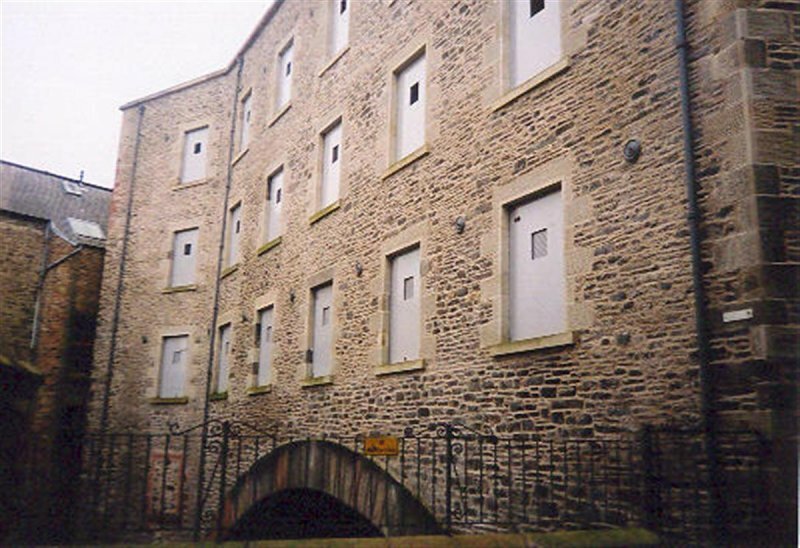 The mill was built by Messrs William Elliot & Sons, hosiery manufacturers, of stone from an earlier building. William Elliot & Sons remained the mill's owners until 1950. Finally fully vacated during the 1980s, the complex's condition deteriorated rapidly. 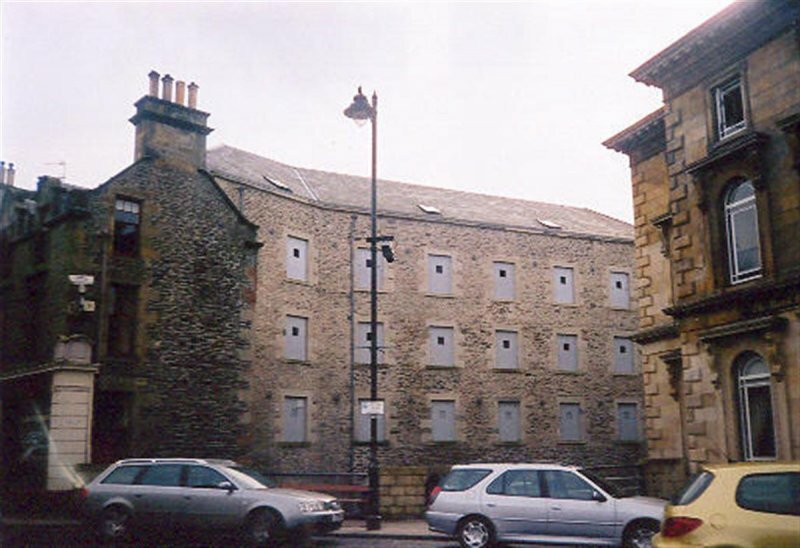 Being centrally located, its appearance and condition was a constant concern for Hawick residents. Increasingly viewed as a blight to the town, some members of the public called for its demolition. 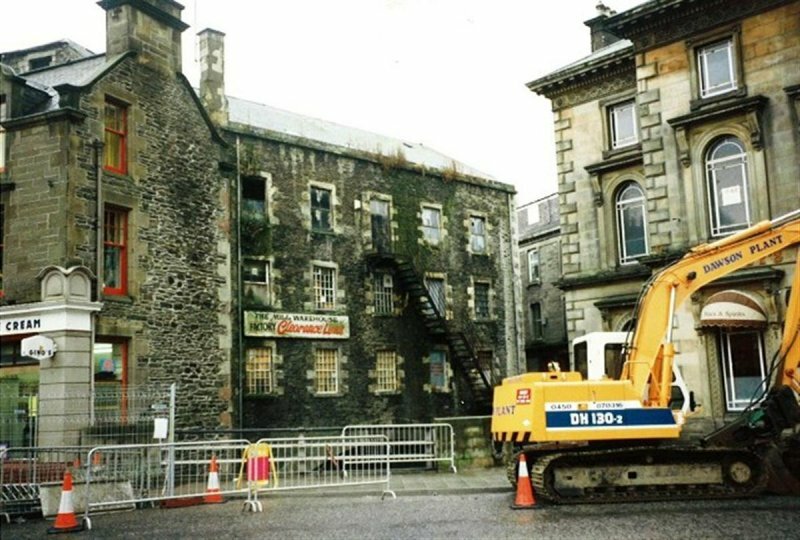 A key factor to the successful renovation of the buildings was the formation, in 1999, of the Heart of Hawick Townscape Heritage Initiaitive (THI) with support from the Heritage Lottery Fund. The Initiative identified the former mill as a critical project. 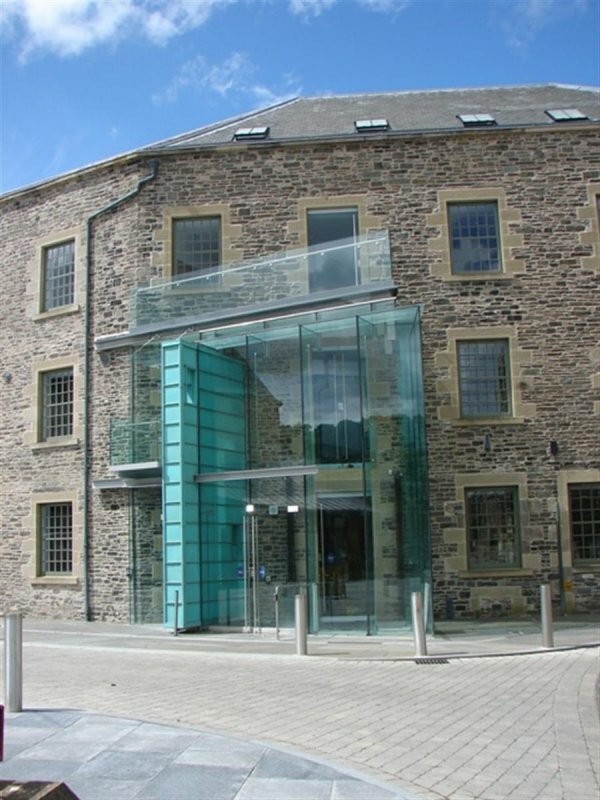 Scottish Borders Council carried out an initial package of structural repairs to the buildings, with support from the Local Enterprise Company. 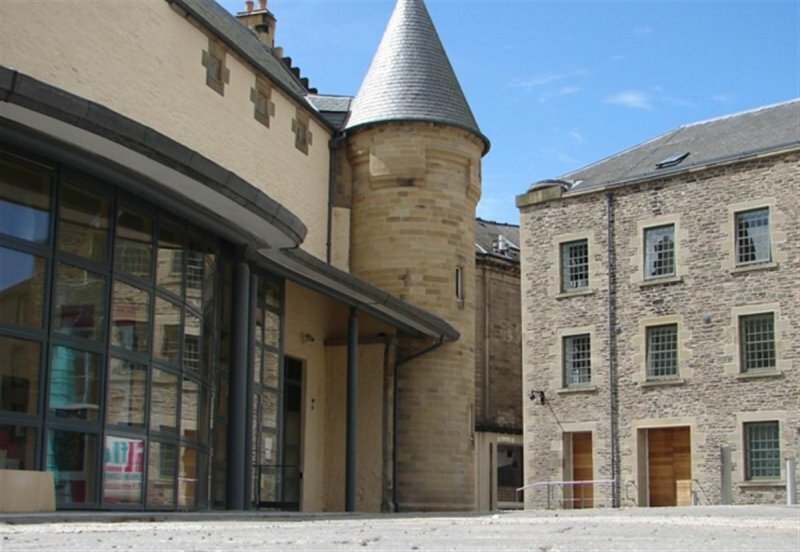 A proposal for an arts and culture led regeneration project for Hawick and the wider Scottish Borders began to be developed in collaboration with the local community, through a Working Group. Civic Space - external improvements designed for use by events and festival, 20 stall farmers market and open cafe, also providing views across the river. Scottish Awards for Quality in Planning 2008 - Development on the Ground category. 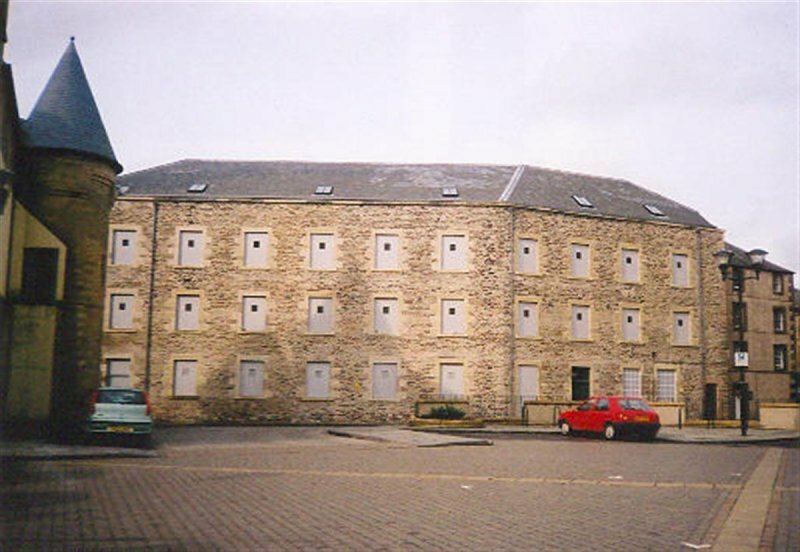 More information on the project and current events at the complex can be found on the http://www.heartofhawick.co.uk website.